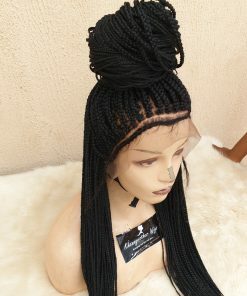 We are online and ready to attend to your needs. 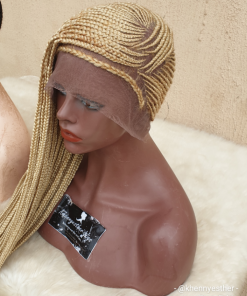 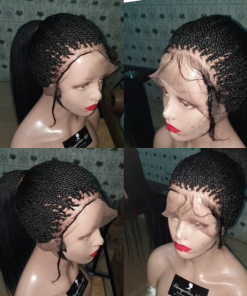 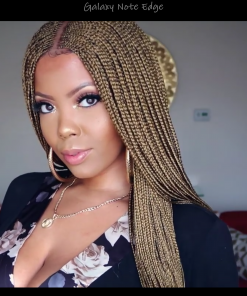 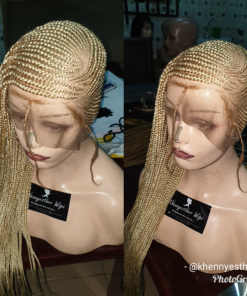 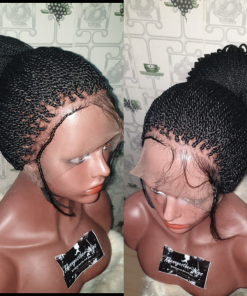 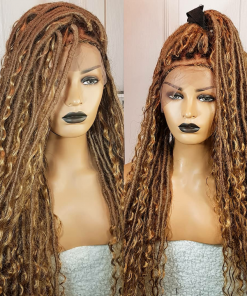 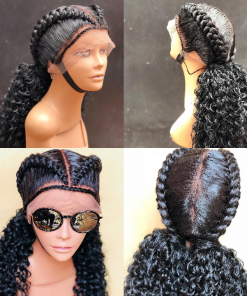 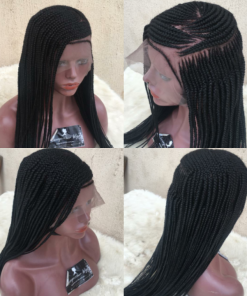 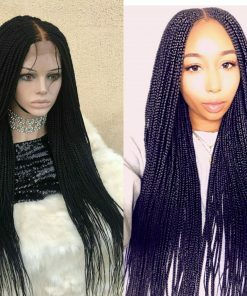 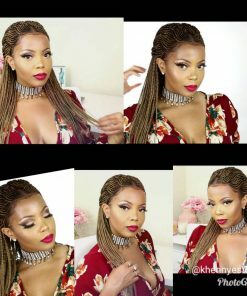 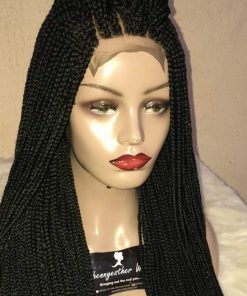 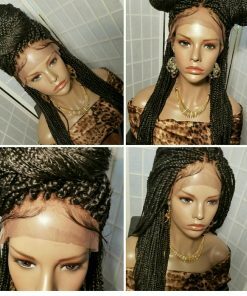 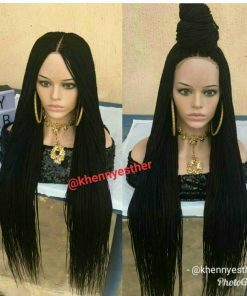 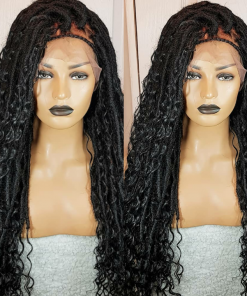 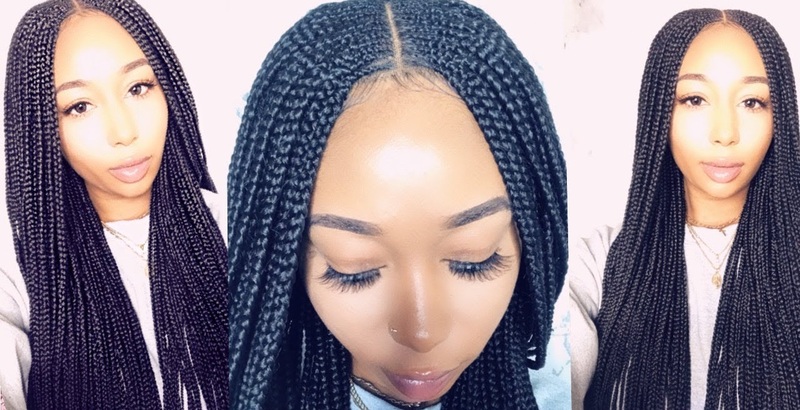 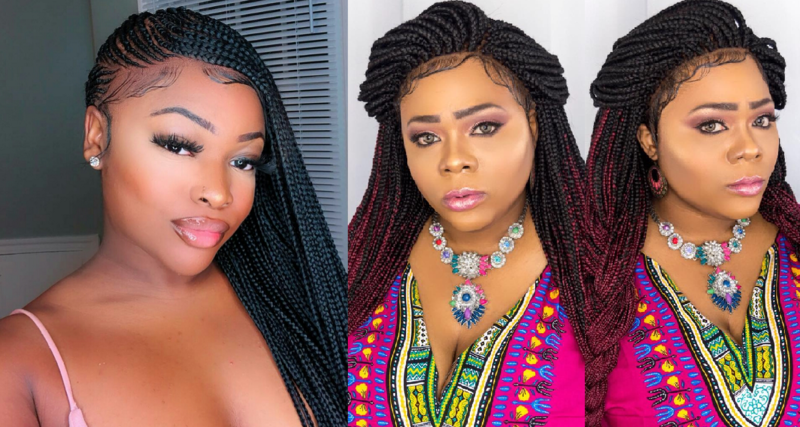 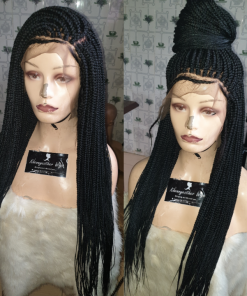 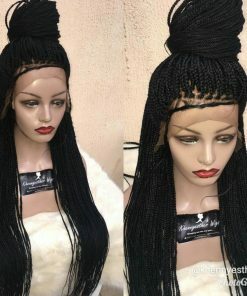 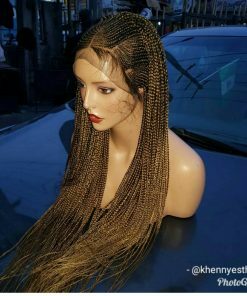 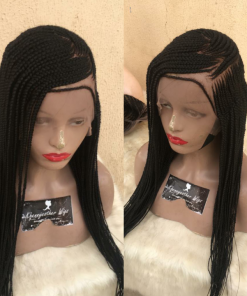 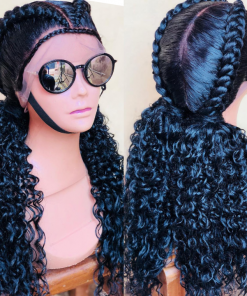 Africa’s number one bespoke hair and Wigs company with more than 200 unique designs. 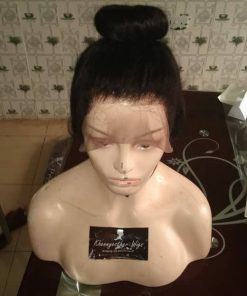 100% handmade. 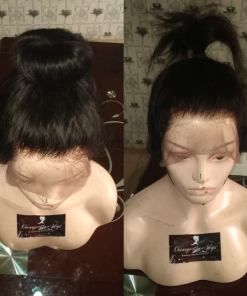 We operate: Mon - Sun / Round the clock!